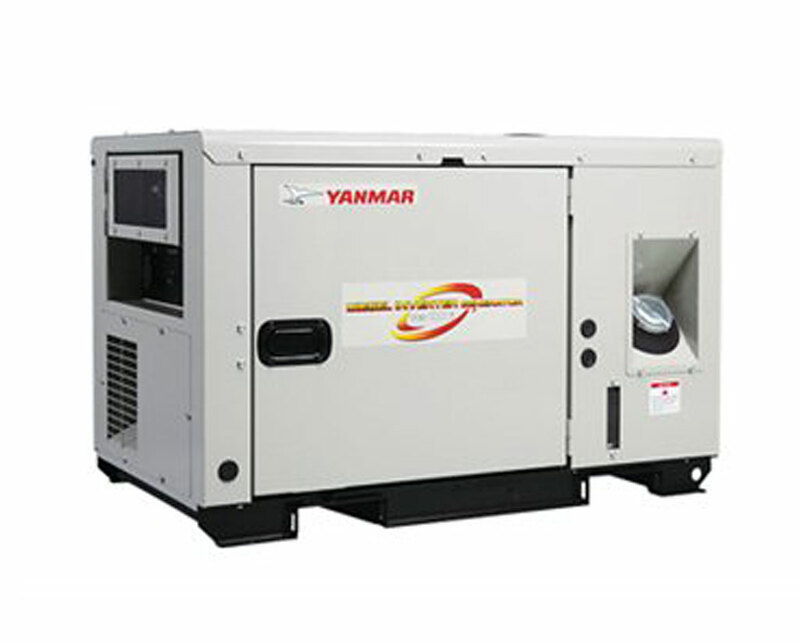 The first inverter-type power generator in its class with high quality power supply. The inverter system and CVCF control ensure power supply comparable to any commercial power source. Output at 50Hz has been increased by 20% to ensure equal output at both 50Hz and 60Hz.